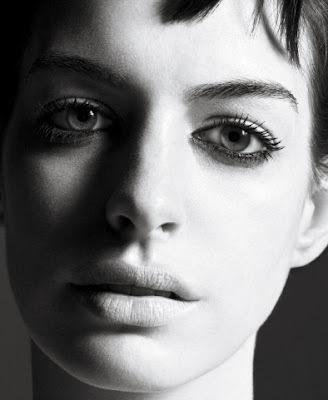 Anne Hathaway is an actress. She made her acting debut in the 1999 television series Get Real, but her first prominent role was in Disney's family comedy The Princess Diaries (starring opposite Julie Andrews), which established her career. She continued to appear in family films over the next three years, with lead roles in Ella Enchanted and The Princess Diaries 2: Royal Engagement in 2004. 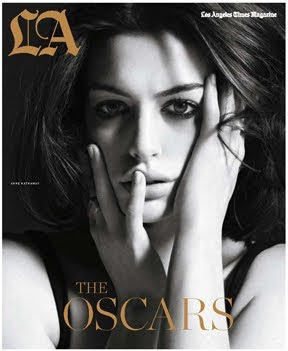 Hathaway would later venture away from the "G-rated" image her early acting career bestowed upon her, starring in the adult-themed films Havoc and Brokeback Mountain. She later starred in The Devil Wears Prada, opposite Meryl Streep; Becoming Jane, in which she portrays Jane Austen, and Get Smart, opposite Steve Carell. In 2008 she earned widespread critical acclaim for her star turn in the film Rachel Getting Married.